Cumulative sales of Kia Motors Corp.'s K5 midsize sedan in the United States surpassed the 1 million mark last year, 15 years after its debut in the world's largest auto market, industry data showed Sunday. 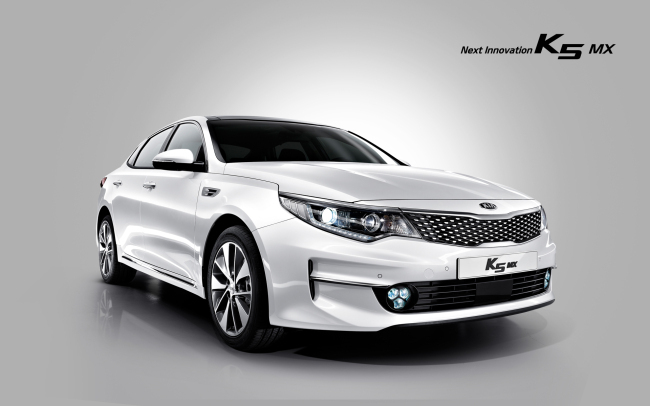 Kia Motors, South Korea's No. 2 carmaker, shipped 1.08 million units of the K5, sold as the Optima in the U.S., between 2000 and last year, according the data.